Tonight from 8 – 9pm, we’re joined in the studio by Mary Morgan from the Volunteer Services Department at Woking and Sam Beare Hospices. She’ll be talking about their Banana recruitment campaign to find volunteers for their fundraising and for their shops. We’ll also hear more about her role and her history with the hospice. She has also chosen 3 songs and we’ll talk about these and hear them in between our chat. In the second hour, we have 2 phone in chat’s. 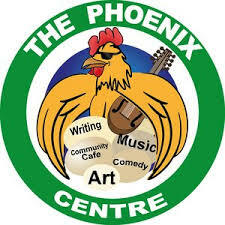 First we have Elaine Mcginty from The Phoenix Cultural Centre to talk about their upcoming Live Music event in July – Phoenix Rising! Both our recent guests Anna Neale and Sourkix played at last years event, and it will be great to hear who is lined up so far for this year. 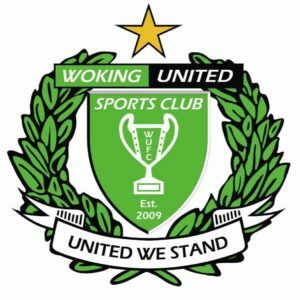 Our second phone in is with Bo Arfaoui-Hizaoui of Woking United, who last week won the Leatherhead & District Junior Challenge Cup. We’ll be finding out how they got there and more about the events on the night. There’s also some local events and happenings, and off course, lots of great music. 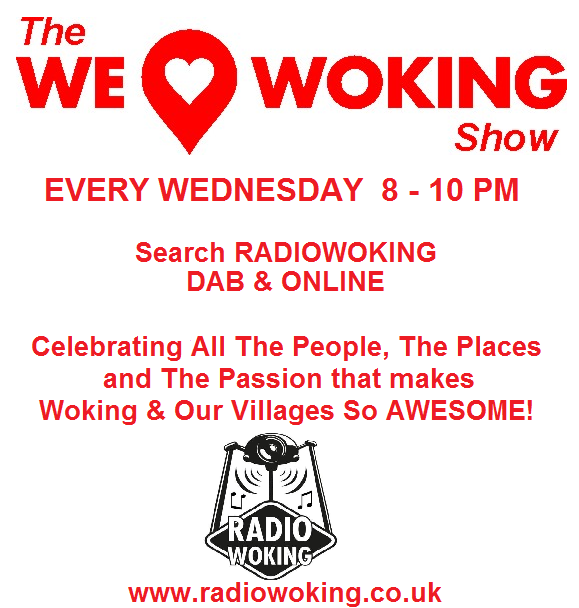 So tune in tonight, and every Wednesday from 8-10pm here on Radio Woking. 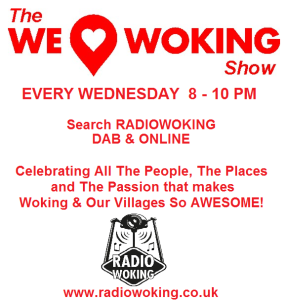 You can also search Radio Woking on DAB Digital, or you can also download the free TuneIn App for all mobiles and tablets.